On Call is a shared roster platform made up of members from INGOs, NGOs, the private sector and professional organisations. It serves as a directory of humanitarians who can be tapped should there be a need during humanitarian action. The roster is activated when humanitarian response is needed, as decided by the On Call Steering Committee. Now up and running, there are currently thirty member organisations, with 450 individual On Call roster members. Transforming Surge Capacity Programme (TSCP) wanted to see the system at work in an actual or simulated response. “Specifically, we want to build evidence that the On Call Surge Philippines will work,” Jing Pura, TSCP’s National Coordinator shared. A simulation was held to test the On Call system and processes from activation of an alert until signing of individual contracts between organisations and individuals. It also aimed to test the quality of deployment–whether the roster provides a range of skills needed, and to capture whether the shared roster provides opportunities to capitalise on a collaborative advantage. This meant actually having a disaster with corresponding deployment and response scenario. The simulation started at the end of April and the face-to-face was held on May 2-5 at the B Hotel, Quezon City. (Left to right) Participant Ava Gardian from NASSA listens as simulation organisers from Christian Aid Jing (in red), Al Isles, Cyra (second to the left) and Mercy Ferrer (facilitator) explain the mechanics of the simulation. Phase 1 – Activating the system. There has to be a disaster. The On Call Simulation Team “called up a storm” named Typhoon Harurot (International name: Imbudo). An alert was issued stating that it entered Philippine Area of Responsibility on April 25. It made landfall in Metro Manila on 27 April 2017. Tropical Cyclone Warning No. 4 was issued over parts of Luzon. Red alert was issued in almost all parts of Metro Manila, Central and Southern Luzon. The typhoon exited the Philippine Area of Responsibility on April 28 but left some 1,825 barangays affected all over the country, with 237 from the National Capital Region. As part of its protocol, the Steering Committee was convened to raise an alert for response. “We were testing how fast it would take for the Steering Committee to decide. Cyra Bullecer, Roster Manager, got majority of the Steering Committee on short notice and agreed to activate the roster in 15 minutes,” Jing shared. As soon as the alert was raised, an email is automatically sent to all members. Human resource officers and the response managers started checking the roster to see who is available for recruitment and deployment. 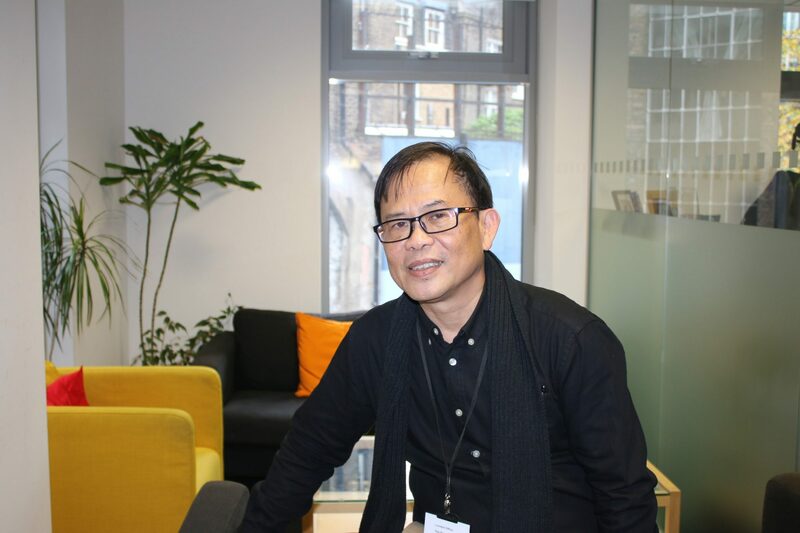 “It was mainly organisations in their own offices responding to the scenario that was presented to them,” Jing relayed. Two weeks before the event, all roster members have been informed that On Call will have a simulation. Roster members were requested to update their profiles and their availability as soon as an alert was raised. From the 450 individual roster members, 44 indicated they were available for deployment. Participating organisations then went through the process of recruitment to select roster members according to their requirements. Cyra was also on hand to support the HR Focal Persons to guide them through the process and give them recommendations. Among the roster members, 141 have attended TSCP’s Surge Training, a blended learning activity that prepares them for deployment. TSCP believes that there should be continuous learning of its roster members. “Every hour I was checking and you could see in the web-based platform, the names–I have admin privileges–how long they are available for deployment and you could also see how many offers have they received from the responding organisations. That was really fun to see–in a few hours, you could see how many people you could get and the kinds of skills they have. So, if you’re an HR and response manager… if I was responding, myself, I would have really good people with me. “I think in one day, we had 60 individual roster members responding to the alert. Around 40 said they were available for deployment,” Jing shared. Responding organisations employed different ways of hiring and deploying staff. One organisation looked to their internal human resource staffing and deployed an internal staff. Others tapped external experts who had signified their availability. One responder was contacted twice by different organisations for the response. 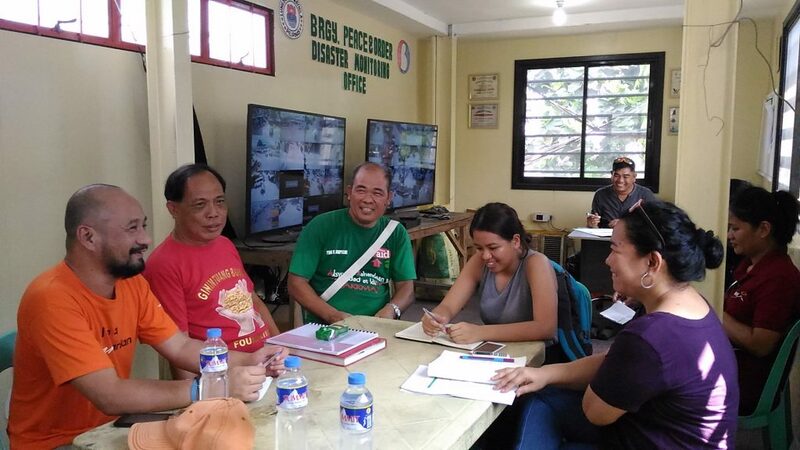 Meeting key people at Barangay Baseco to conduct the rapid assessment. The deployed roster members were asked to report to Quezon City on May 2. Twelve international and national NGOs responded. The deployed responders were briefed about the situation. A donor was ready to fund the response, covering 45 days. The deadline for proposal was 5pm the next day. Responders were asked to travel to two affected areas for assessment. Banaba, San Mateo residents recall the past typhoons and their experience during the rapid assessment. Participants decided to form three consortiums. In the afternoon, the responders formed two groups and went to two areas hit by Harurot: Banaba, San Mateo Rizal and Baseco, Manila for a rapid assessment. Afterwards, the participants held a debriefing. That evening, the low pressure area became a full blown typhoon named Indak. The next morning, facilitated by Christian Aid’s Response Manager, teams presented their assessments of the two areas and corresponding recommendations. The teams were faced with questions on how to go about their proposals. They decided to form one consortium and submit one big proposal responding to two areas and eliminating the possibility of competition for funding. The group will just have to work on defending one proposal. 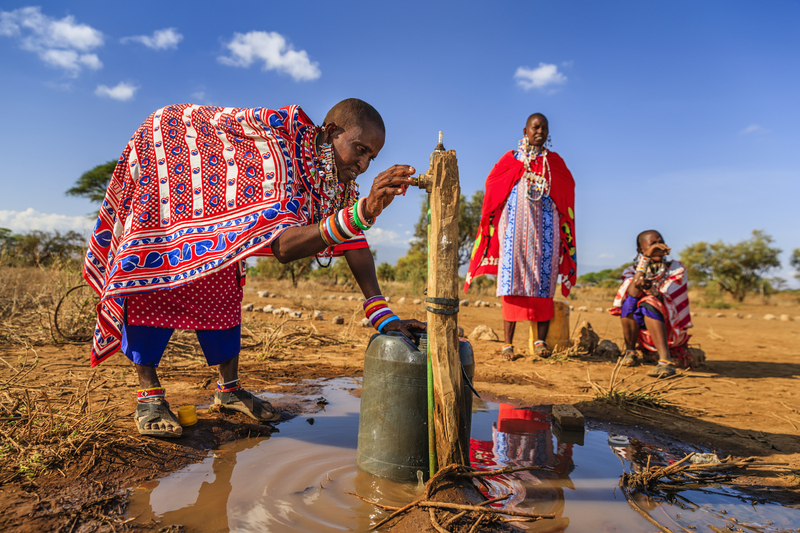 They decided to focus interventions on WASH, shelter, protection, food, and advocacy. The consortium’s strength was clear during this time. The work was divided to write the proposal per sector and then the narrative and financial parts. Everyone got busy. Some searched for data, and provided it to the proposal writer. The question of who will lead came up as they were drafting. Someone should be the point person to talk to the donor, even if all the organisations are going to be involved. Everyone agreed that responsibility will be shared based on sector but the group assigned a local NGO as the focal, to push for a localised disaster response. At 5:09pm, on the second day, and with interruptions to their writing, the consortium submitted the proposal. Throughout the week, there were the usual distractions that they had to accommodate–media asking for interviews (three in-fact! ), the INGO consortium asking for assessment highlights, and the donor’s visit to the group. 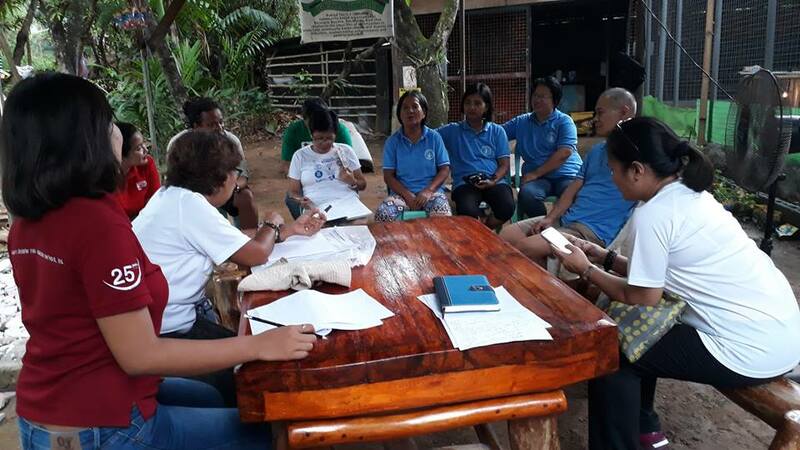 There were also role-plays and agencies visited the consortium such as DSWD, UN OCHA, and the external evaluator and audit group who checked on the consortium’s level of preparedness to respond through a real-time evaluation (RTE). The RTE provided insights on specific strengths of each responding organisation, the expertise of the deployed staff, and how it fits to a consortium. One particularly interesting discussion during the RTE is the fit of the responder against their availability to be deployed. Forming a consortium enabled collaboration and maximised the strengths of the various organisations and responders. The simulation recognised that the roster is a tool that can hasten recruitment or put together a response team quickly. 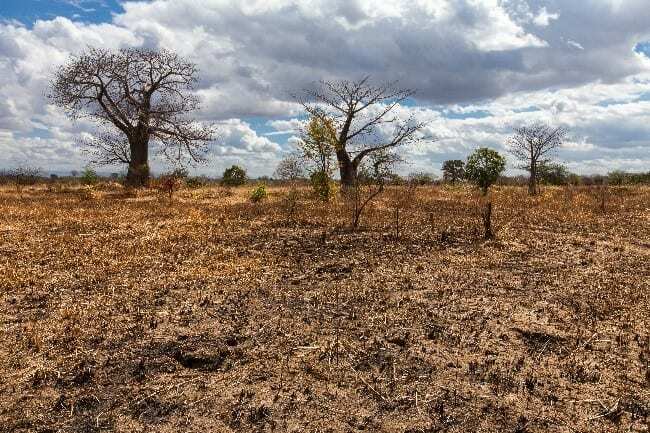 However, humanitarian action or response is still dependent on overall preparedness such as organisational systems and coordination mechanisms, to make things happen. The simulation proved that a shared roster, the On Call system works. Organisations used the system to get responders and deploy them. Responders were able to effectively carry out what was expected of them. Still, there are areas for improvement. During the debrief, these areas for improvement were identified: communication flow from heads of organisations to HR, processes of signing up for the roster, engaging experts, and structure within organisations need to be strengthened to effectively respond during a Surge event. The simulation itself did not only prove the effectiveness of On Call. Participants also learned from the experience as they take on different roles, as per real life disaster and deployment scenario. It proved also that organisations can collaborate and share resources during a humanitarian response including government and UN agencies. Organisations were able to contract and deploy able responders trained by TSCP. The donor approved the proposal of the consortium. Learnings will be taken forward but for that four days, collaboration was at its best. On Call Surge Philippines is a product of Start Network’s Transforming Surge Capacity Project (TSCP). 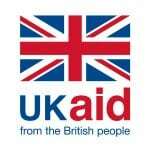 The project, led by Christian Aid in the Philippines, has eleven consortium members with Action Aid as its global project lead. 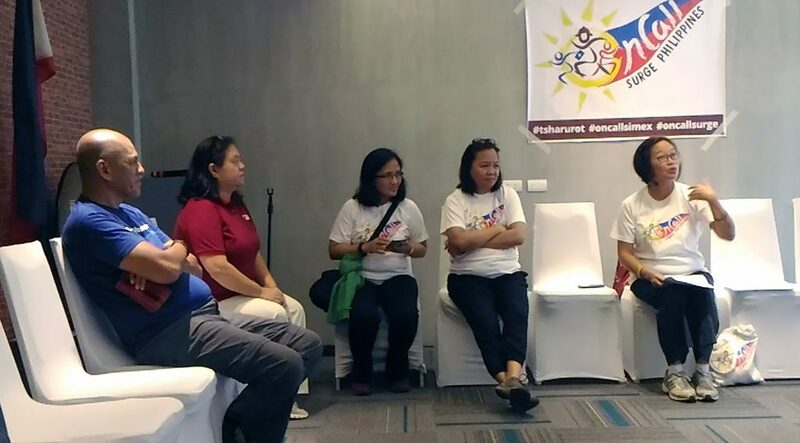 The Humanitarian Leadership Academy Philippines is collaborating and supporting Christian Aid through the TSCP in capacitating local humanitarian workers to prepare them for a SURGE response.